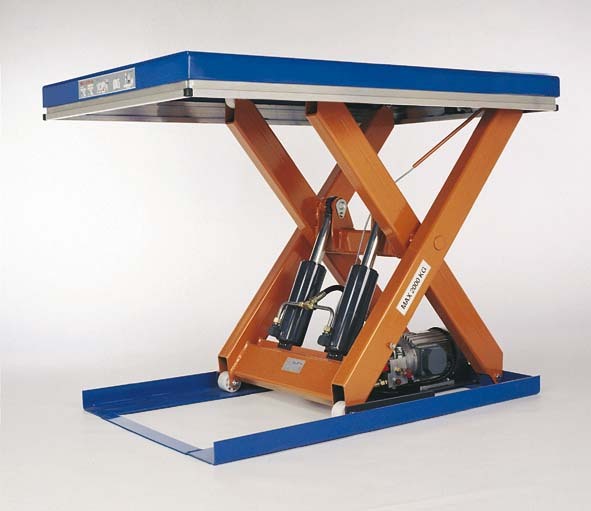 Scissor lift platforms are ideal for ergonomic working on heavier items. 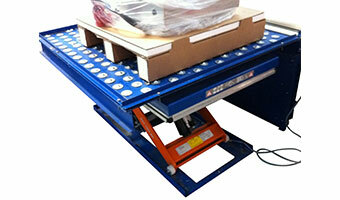 Or loading and unloading of pallets at the end of packing lines. 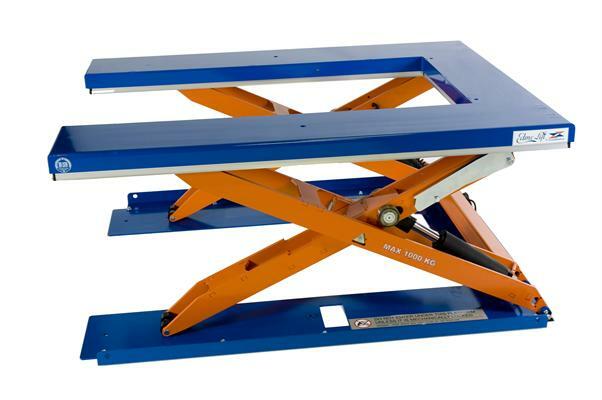 As one of the UK leading manufacturers and suppliers of packing and assembly equipment, Spaceguard supply a wide range of scissor lift tables. 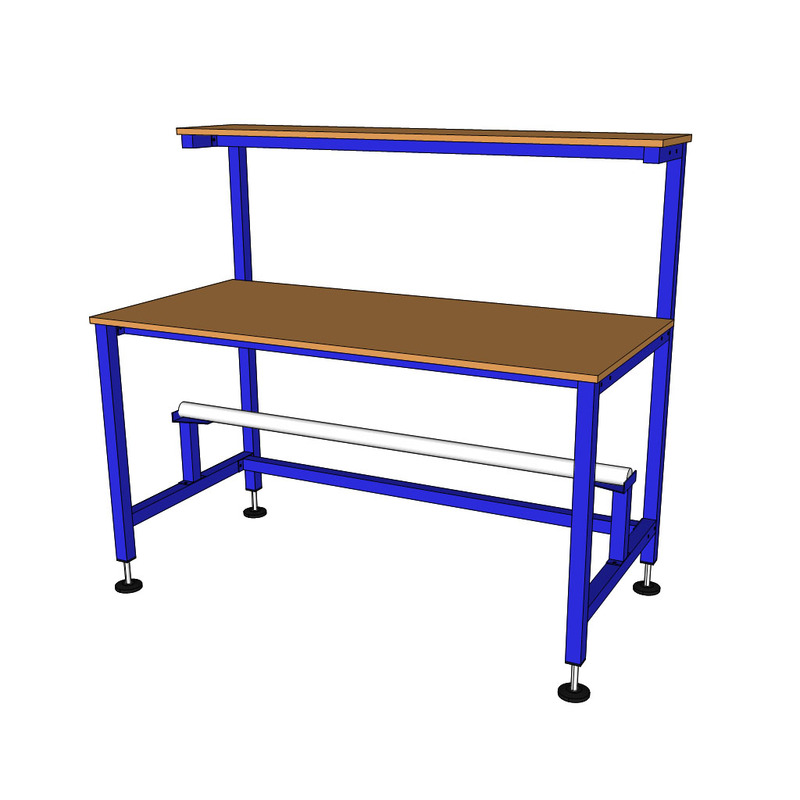 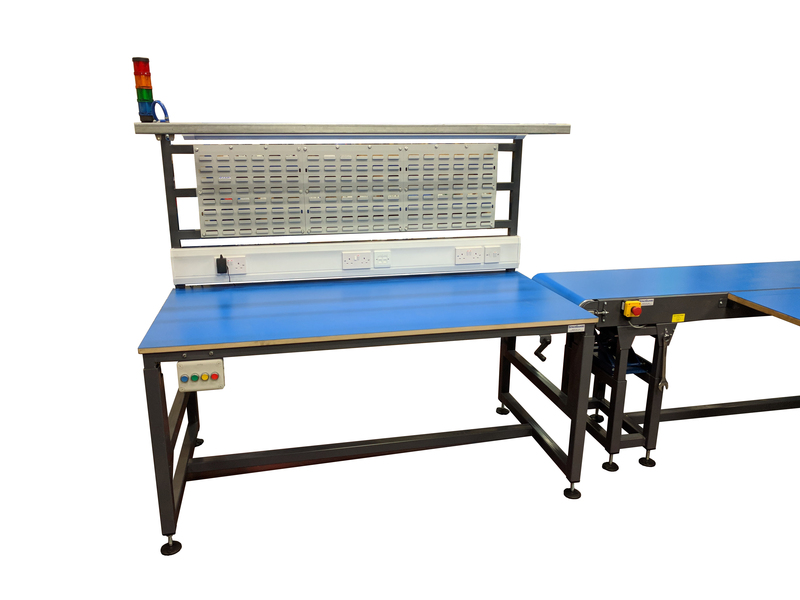 For integration within efficient packing or assembly areas when required.